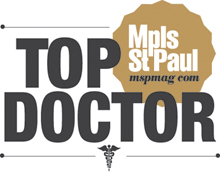 4 Overlooked Treatment Options For Back Pain | Dr. Stefano Sinicropi, M.D. When it comes to treating your back pain, sometimes the most effective treatment options go overlooked. This can happen for a variety of reasons. Some people may choose the wrong treatment option because their back pain is misdiagnosed, other times they don’t know the best options, and in some cases, people simply don’t want to put in the work, so they opt for less effective treatments that require less effort. However, if you’re truly interested in putting your back pain behind you, make sure you don’t overlook these four often effective treatment methods. When people suffer a back injury, oftentimes they believe that rest is the best medicine. Limiting certain physical activities after a back injury is helpful, but after the first 24-48 hours, activity tends to do more good than inactivity. Low to moderate intensity exercises help to strengthen crucial muscle groups, and activity helps to ensure healthy blood continues to flow to the injury site. Don’t overdo it, but activities like walking or swimming are typically better for helping minor back injuries recover than inactivity. Along a similar line of thinking, targeted physical therapy can also work wonders after a back injury. PT can help to decrease inflammation and free compressed nerves in your spine, and it can help fight off conditions like spinal stenosis. Simple stretching routines or low-intensity targeted exercises are another simple way to proactively treat your back discomfort. Diet changes can help with a couple of different back problems, specifically ones that are caused by overstress or overexertion. Healthy foods can not only help you lose weight, which in turn takes stress off your spine, but healthy foods help to limit the development of inflammation in joints and other key areas. When used in conjunction with other treatment methods listed in this blog, diet changes can have a significant effect on the long-term health of your spine. 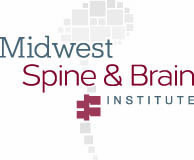 Finally, one of the most often overlooked treatment options for spine pain is a simple visit to the doctor’s office. Aside from being able to give you a specific diagnosis, a doctor will be able to tailor a treatment plan to your exact condition. 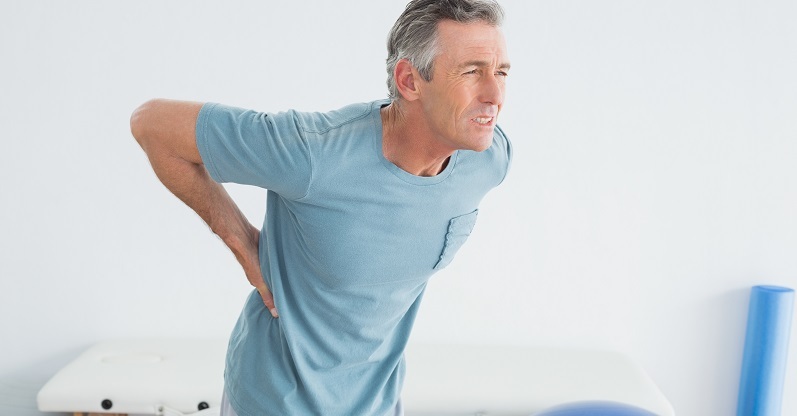 Far too often people decide it’s too much of a hassle to visit a doctor for their back pain, when it actuality, it may be the best thing for it. It’s way more of a hassle to live with debilitating back pain than it is to see your doctor for a quick consultation. 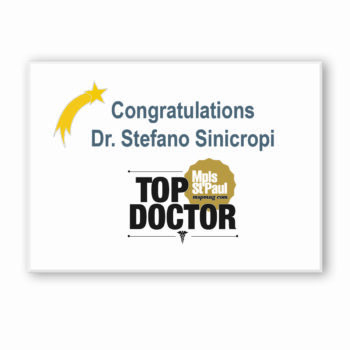 If you’d like to set up an appointment with Dr. Sinicropi, give his office a call at (651) 430-3800.